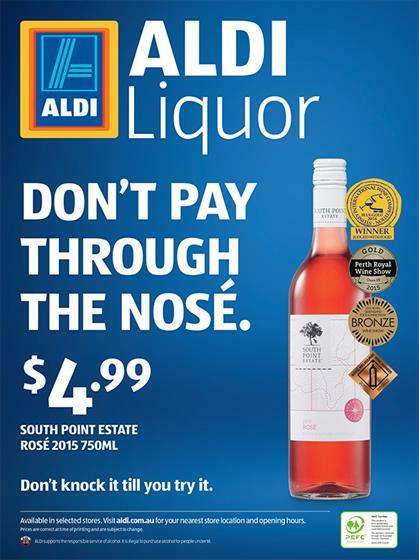 Aldi Australia is subverting the notion of wine and booze snobbery with a campaign promoting its range of alcoholic drinks and using the slogan 'Don't knock it til you try it'. The timing of the activity is surely no coincidence, with the end of ‘Dry January’ approaching and many Australian consumers nearing the end of a month's worth of the DTs. 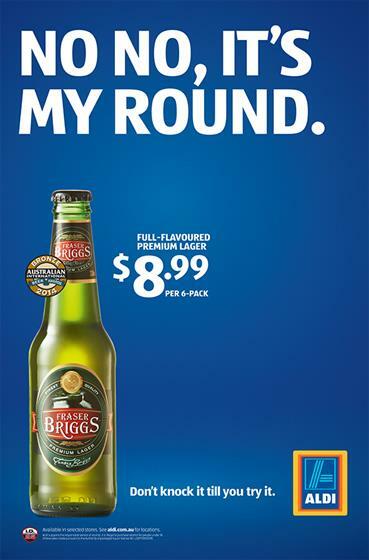 The marketing push is designed to reveal the German discount store’s "best kept secret" - it’s "outstanding range of beer, cider, wine and spirits" at "surprisingly low prices". The activity is taking place across a variety of media, including out-of-home, radio and digital. 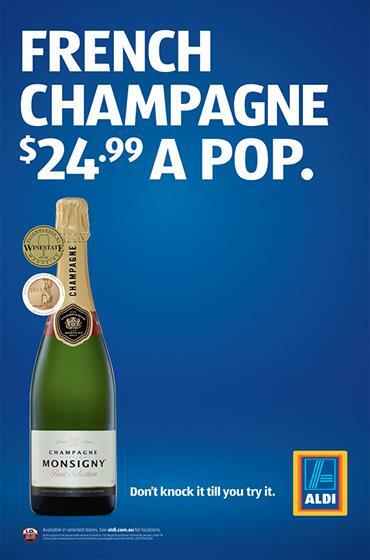 Sam Viney, Aldi Australia's marketing director, said: "Experts from around the world have, in blind taste tests, awarded Aldi’s liquor products numerous acccolages. The truth is you don’t drink the label. Let your taste buds be the judge."